Giveaways are sooo fun! You know why? Well, first, it's because of the giveaway itself. Second, it's a chance for us to discover new items and in this case, new books! And a chance to win anything is always a good feeling. Plus, when you actually win whatever that is being given away then it's a really great feeling. Anyway, as I was saying, giveaways are always fun so why not check out this giveaway below? For more giveaways, please visit my Giveaways page. Enter this giveaway for a chance to win an eBook copy of A Tricky Game, a mystery psychological thriller by Seraphima Bogomolova. 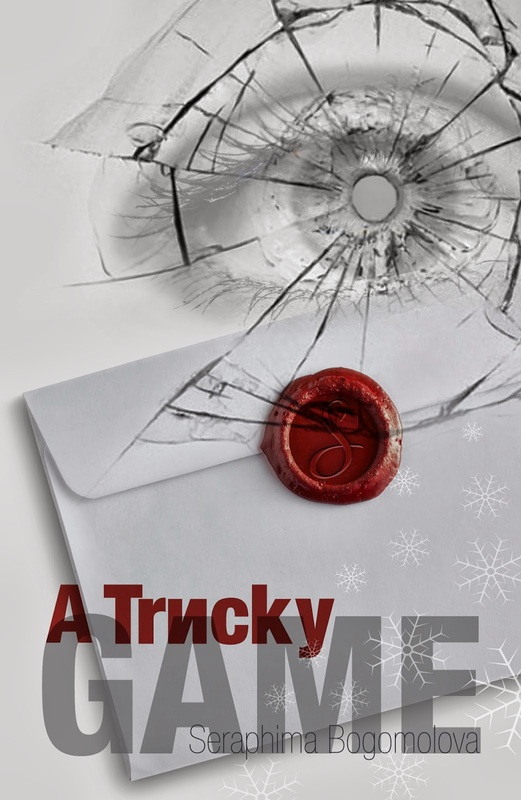 A Tricky Game is a psychological novella telling the story of a young enigmatic woman, who finds herself involved in an edgy game of three men, whose genuine intents, second agendas, and secret longings become closely intertwined with her own destiny, creating unexpected twists that place her in front of challenging life choices. In Moscow, Russia, an aluminium magnate, Kazimir Stankevitch, enters into an unwritten agreement with a seductively attractive young woman, Angela Moreaux, whom he secretly desires. Later that night, as she returns home from a nightclub, a shot is fired at her. While in the hospital she receives a visit from a silent masked incognito, whose true intentions she is yet to discover. At the same time, her unsuspecting associate meets in the Ritz with an elderly Swiss gentleman who delivers to him a mysterious letter. As the stakes in the game go higher, the young woman is confronted with life choices that will challenge her in unexpected ways.